sailboat. 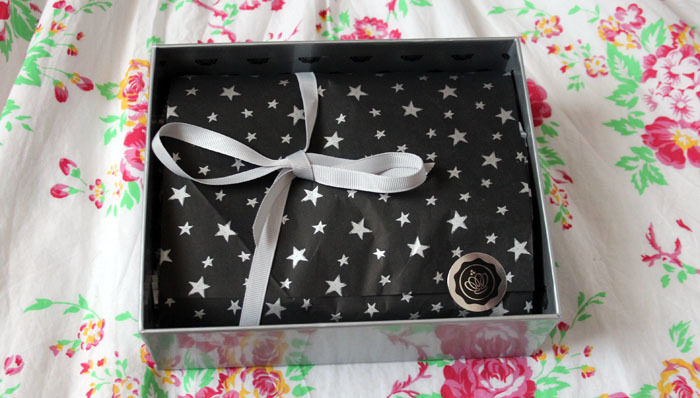 : December 2012 GlossyBox - Festive Celebrations! Yes, the Sleek lipstick is definitely the star of this box, it's amazing! 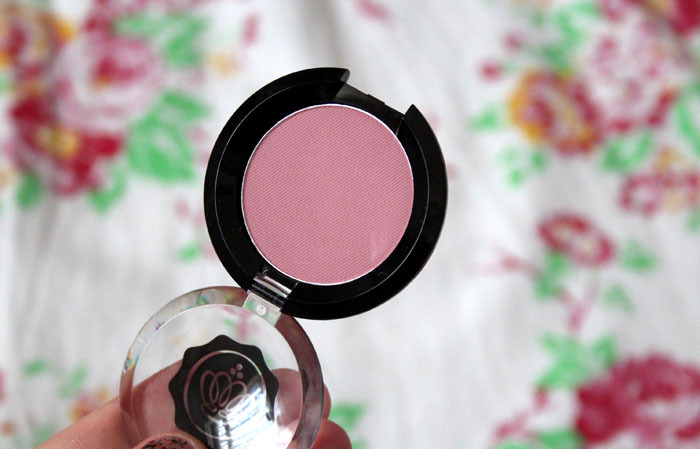 The blush and lipstick are serious 'Jennie' colours! I bet they will look lovely on you! 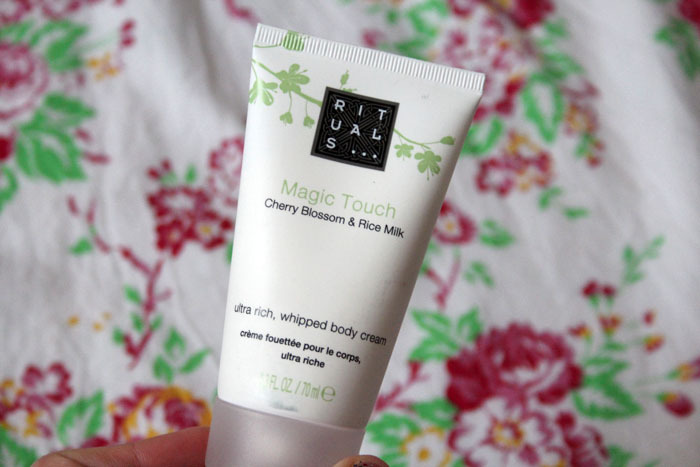 The Rituals body cream looks lovely! I love the lipstick color and I want it! 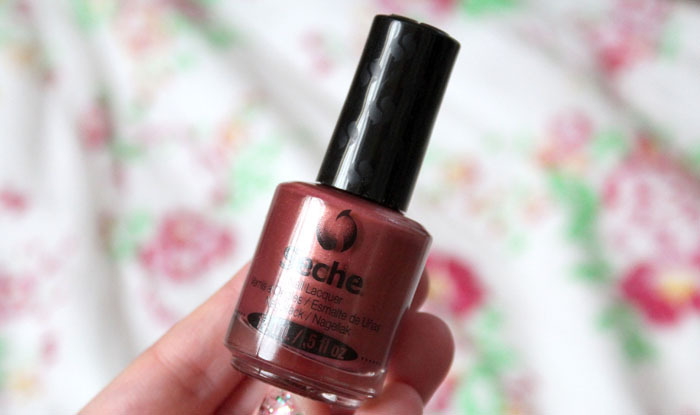 Your blog is lovely :) Following! 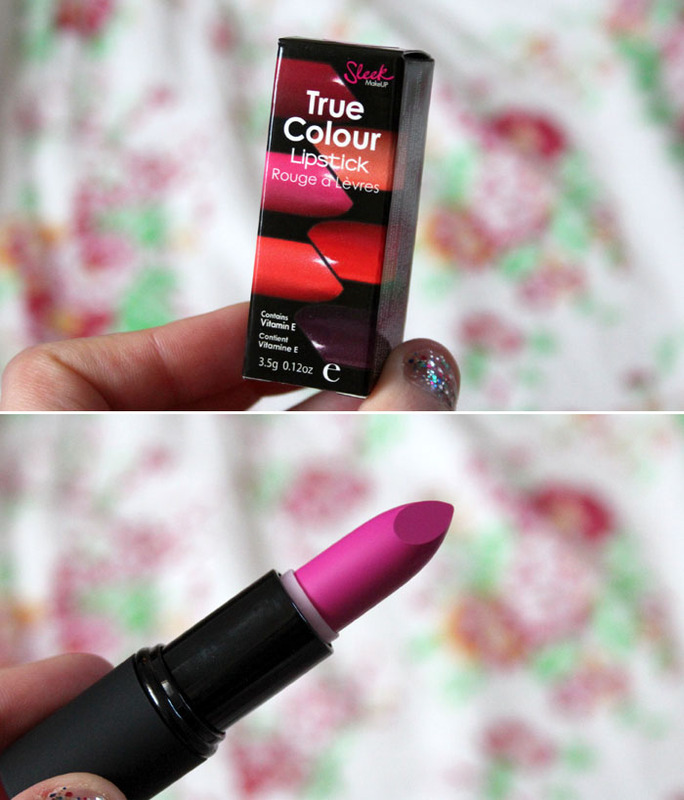 That bright pink lipstick sounds amazing and looks stunning! I bet it looks amazing on you! In Germany, we got both the Rituals body cream and the blush in the October or November box. 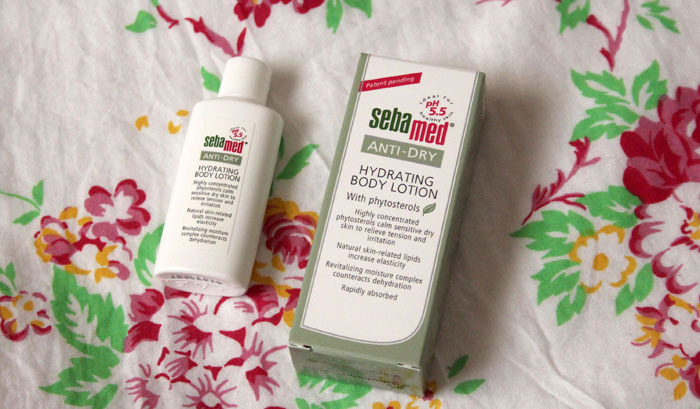 I didn't use the blus that much but I loooove that body cream. 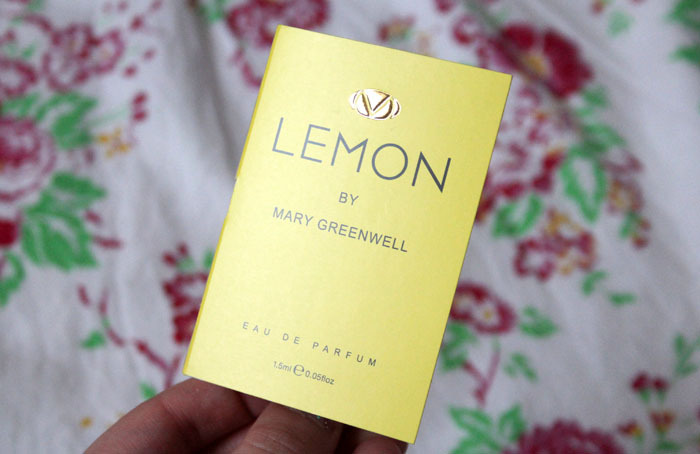 It's amazing for dry skin, and I agree with you, smells lovely!